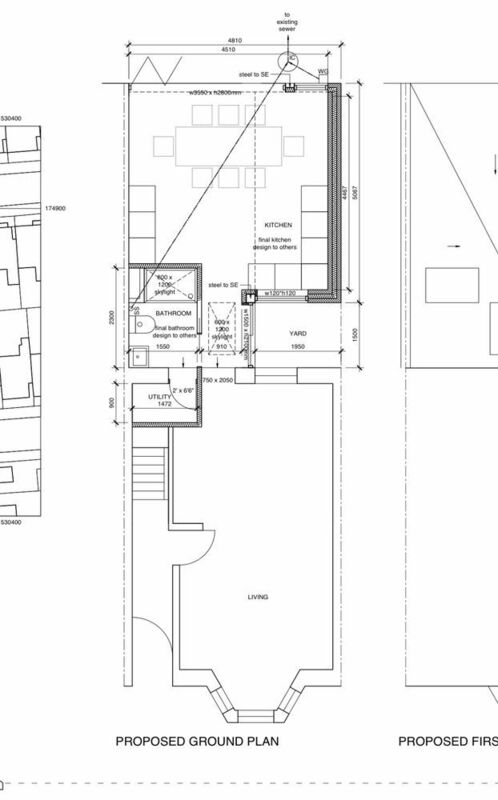 I have applied for a new extension, what i require is a local professional builder to build the extension and restore a three storey Victorian terrace. 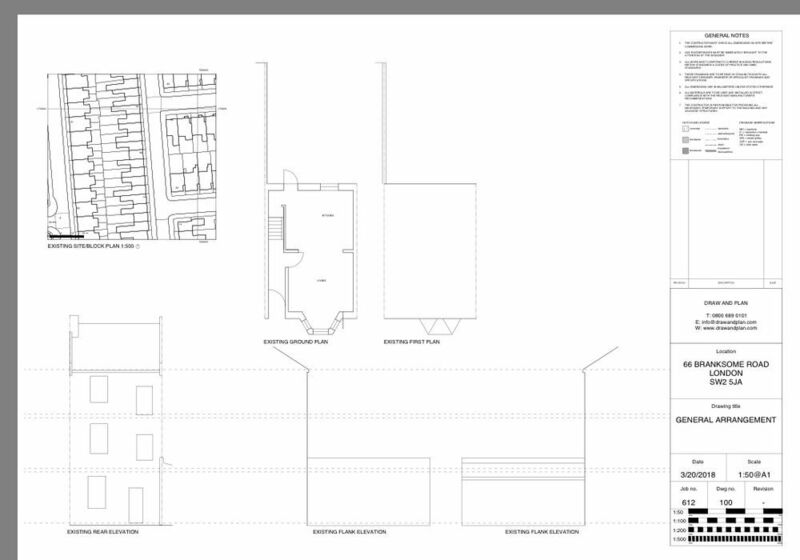 The extension has a bathroom and open plan kitchen and I have attached plans and photos. 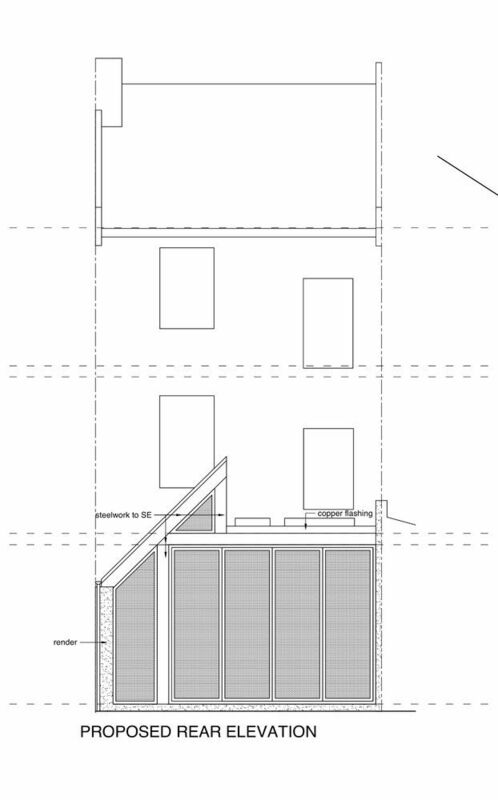 The plans have been submited to Lambeth council 28/3/2017 and awaiting approval, to which we do expect as the size matches an approved house two doors away, and that was two levels and this is only a single level, so it will be approved. Time frames , open to options . 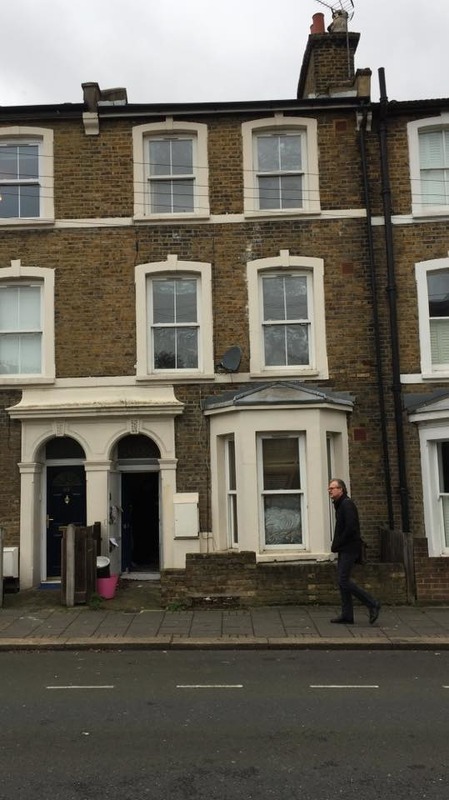 If someone want to commence the interior house, or wait a few weeks to do it all at one time fine, the property is vacant and in poor condition. A full rewire is probably expected. The property is located in a quiet side street with plenty of street parking and no parking restrictions, so access shouldn't be a problem. It was a dreadfull stressfull experience, I fired him half way through when the roof was so poorly built and built from leftovers from another job, it leaked and held water and was built without enough fall. He rushed to make payments and work was to a very poor standard.Nothing is sqaure, everything was on the cheap.Using the wrong insulation or none when he got away with it. 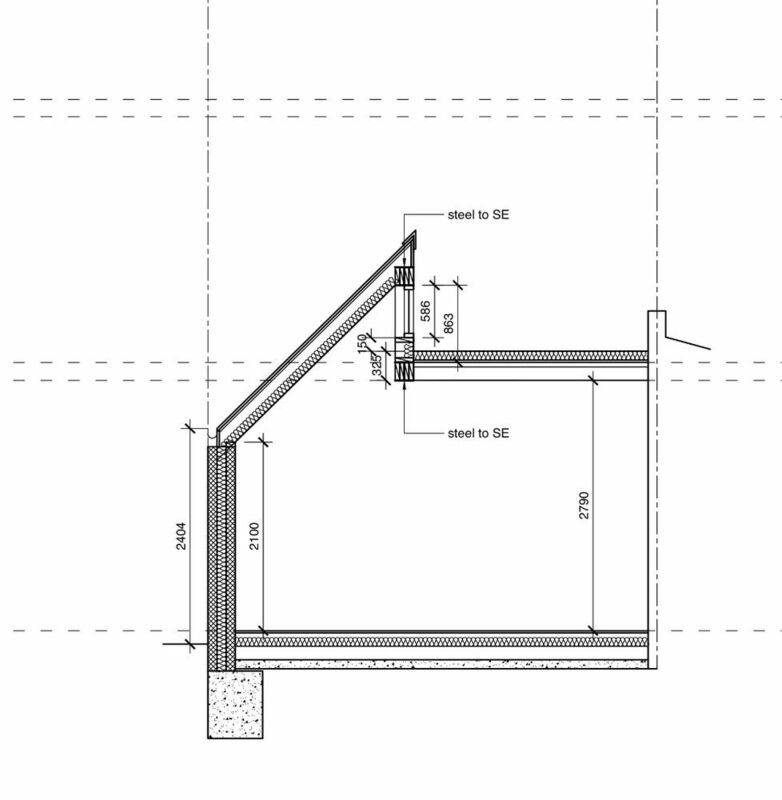 He removed the wrong chimney, as he didnt read the plans, then left it dangerously unsupported, which was lucky it didnt collaspe damaging both my place and neighbours. They smashed through into the neighbours chimney causing dust and rocks to falling into their property . I had no choice to cut my losses and use a more professional builder. I wish i could upload photos, of the works as proof, as it was just shocking the standard. I dont like to write things about others , and its taken me quite a period to do it , but I wouldnt like others to experience what I had to swallow. I should have taken more notice of his bad reviews , but let myself get scammed basically . I had items stolen off the site , loosing a marble surround , and got left tonnes of rubbish to clean up once he took his tools off the site . I am not bitter about the money, just glad I stopped it when i did as he had no intentions of being professional.